The personalisation of DIY wedding makes it extremely special, and often most couples who create their own event feel they’re receiving better value by planning it themselves. However, the planning can at times be tricky, especially when figuring out what items you will need to hire, forecasting and managing your budget and of course the logistics of making it all come together. Whilst it can be pretty quick to make a list of the most obvious things to hire (such as chairs, tables etc), here are the top items that we’ve found most couples usually forget, or don’t factor for. You’ll want to make sure you at least consider, if not add these to your list. Many people either underplay how much lighting they’ll need, or the time it will take to set-up. Lighting – It takes the most time, but is all worth it. Many people either underplay how much lighting they’ll need, or the time it will take to set-up. If your event is in a private place without any building structures, then yes – you will need to light the entire event. This includes not just under your marquee, but also access to the toilets, the caterers, walkways to and from the event. If you’ve hired portable toilets, does it include lights inside? Otherwise you may need to put candles or torches in each cubicle. Ask your caterers how much lighting they need and what they usually use, they’ll be the best to advise you what needs to be provided. 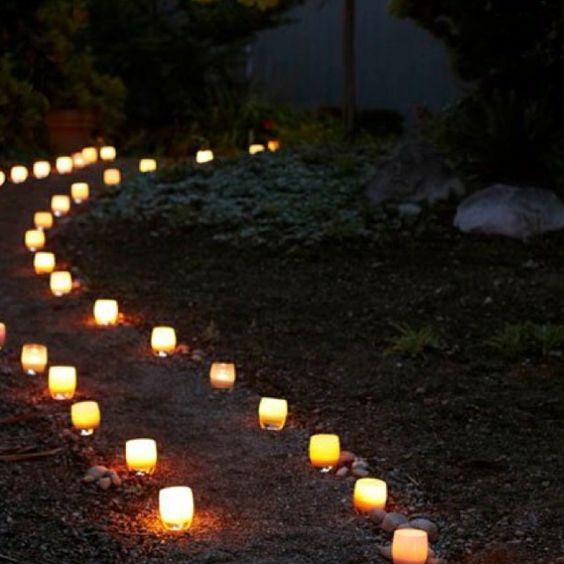 If you have an access way to and from your event set-up, make sure this is well lit to avoid any safety hazards for your guests. Caterers that are on-site, will need a separate marquee, kitchen facilities, running water, ovens etc. Most people book a marquee for their guests, but forget that they may also need a separate area for their caterers. If you’re using an established caterer they will be able to tell you exactly what equipment they need. Many couples budget for the food per guest, but forget to factor in the extra costs of equipment set-up (if required). Cocktail tables to rest a drink. Once the formalities are over, most people will either hit the dance floor or be wanting to mingle. Cocktail tables (or dry bars) make this much easier to rest a drink on. Chill out/lounge area – and not just for the oldies. 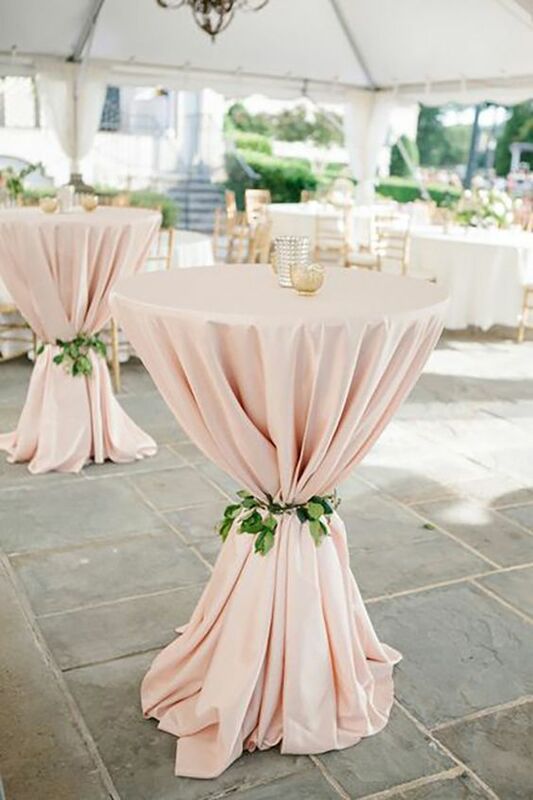 Weddings generally are long days and by the end of the night, most of the guest will relish in the chance to kick their heels off and get a little comfy – while still enjoying the event. Consider having some friendly lounge areas and coffee tables, or arm chairs and cushions. 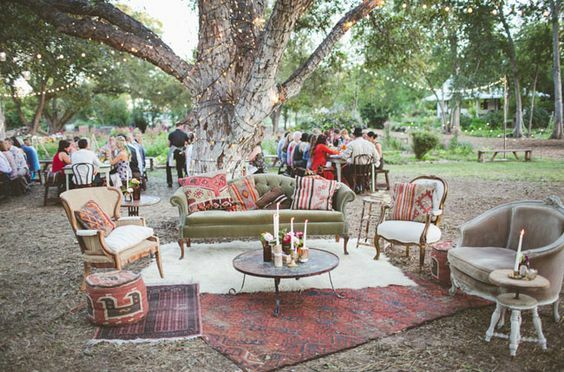 Comfort zones are really important to offer your guest a seat other than just at their table. Remember to hire a chair for your photographer, band etc. Often couples will plan a seat for all of their guests, but forget about the staff. Even your catering staff may be taking a break at some point during the night, and providing them a seat to rest their feet will be welcomed! You’ve found the perfect space; it has views, it’s open, it’s exactly what you’re looking for – but have you considered the ground? The ground of your event is often something overlooked, yet is one of the most important factors to your set-up. Generally if you’re using an open area, similar to camping it will need to be somewhere with quite even grounding. 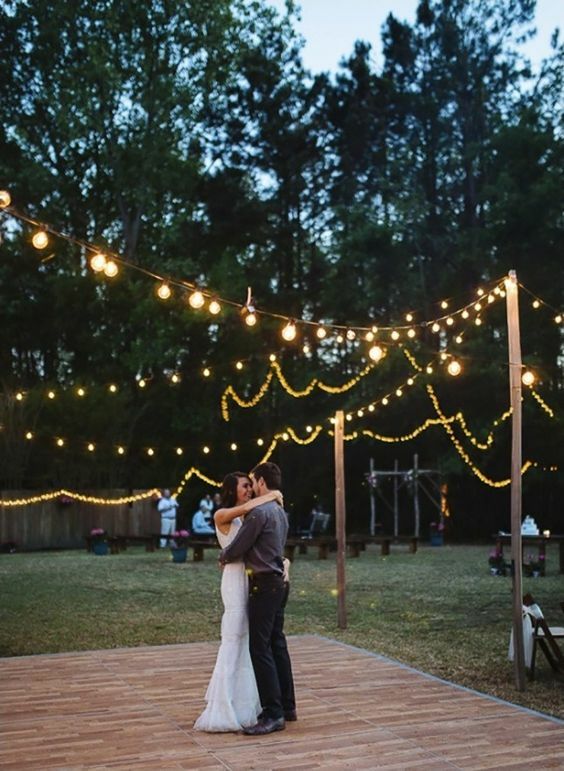 Sometimes wedding receptions will keep to being on grass, and only hire stable flooring for the dance floor. Otherwise, it’s also a popular option to hire flooring for the whole area. You should consider who your guests will be, i.e. make it easy for your grandma to walk across the room, consider women in heels etc. 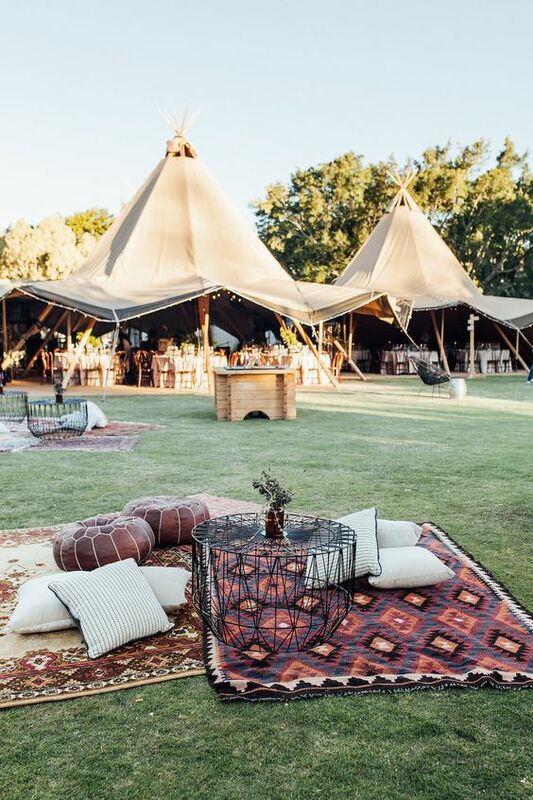 If your event is a bit spaced out and not possible to floor throughout, using old Persian or jute rugs is also a trendy and inexpensive way to make a more even surface.